We are proud to announce that the Homewood Patriot Marching Band has been invited to participate in the 2018 Macy's Thanksgiving Day Parade in NYC. This will be the record 9th appearance of the band and will mark the 40th anniversary of our first Macy's appearance in 1978. With hundreds of high school and college bands competing for just 10 slots, it is a huge honor to be selected for such a prestigious event and a tremendous source of pride for our students, faculty, parents and alumni. Pictured are members of the 1978 Homewood Patriot Marching Band; our first group to travel to Macy's. You may order our group picture from Time Square in New York City directly from the photographer at the following link. Congratulations to Lizzie Haywood for being selected to the 2017 Alabama All-State Orchestra on oboe. We're proud of her accomplishments and her willingness to represent Homewood at this important event. Senior Tucker Wilson ('16) has been awarded Larry D. Striplin Jr. Scholar-Athlete of the Year Award from The Alabama High School Athletic Association. In addition to his responsibilities as a saxophone section leader, Tucker has also been a member of eight championship cross-country and track and field teams at Homewood High School. On his first attempt at the ACT college entrance test, Tucker scored a perfect 36. Read more about it in The Homewood Star. 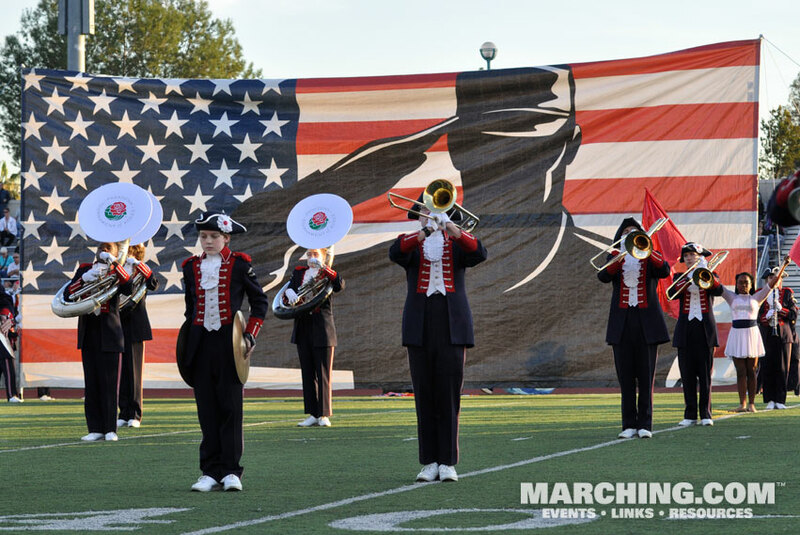 Pictures from the 2013 marching season including BandFest and The Tournament of Roses Parade are available in our image galleries. Three Homewood Band students have been selected to participate in the Alabama All-State Orchestra. Read about it in this great article from our friends at The Homewood Star newspaper. Homewood Patriot Band students are encouraged to audition for the Alabama All-State Jazz Band. Audition information is available on the Alabama Music Educators Association website.